It all started in July 2000 for me. I was a carefree ten year old who thought reading was more into the realms of punishment. So it was with carelessness that I listened to a conversation about some books called Harry Potter by some British woman between my dad and his brother. My American cousin, Kristen, was reading the fourth book in the series at the time. Her dad suggested she’d give the books to me but we both vehemently refused: I because the 4th book was bigger than a dictionary and her because these were her books. 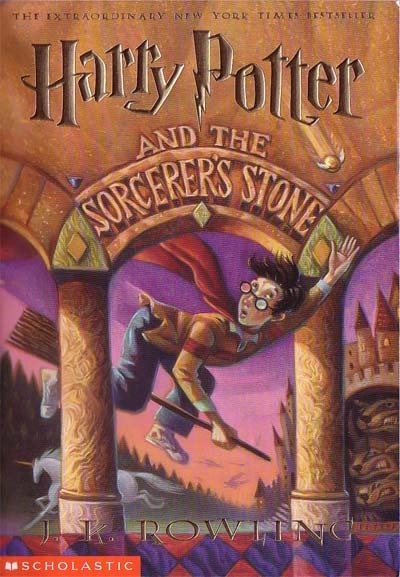 Flash forward a whole year and it’s December 2001, soon after the release of the first movie: Harry Potter and the Sorcerer’s Stone (or Philosopher’s Stone, the original title). My aunt takes my brothers, cousins and I to the movies to watch it and I get mesmerized. I thought the movie was enchanting, the story was captivating. And for a 12 year old, the idea that a movie like that actually had sequels was something that was just awesome. There’s actually a continuation to the story! Then Harry Potter went into the back of my mind for the following six months. In June 2002, my uncle arrived from the U.S. with a paperback version of the first 3 books. So even though I still dreaded the idea of reading, I found myself enthralled with the first book, of which I had already watched the movie. While my friends were doing their oral final exams back in 7th grade, I was busy reading in class. Soon enough, I started the second book, with a sense of pride that I was now ahead of the movies. I took a hiatus in the middle of the second book before finishing the whole thing in one day on July 19th, 2002. I remember the day because it was the night before St. Elias’ day and my mom was shouting at me, holding the book while sitting on the swing on our front porch. The third book followed soon after. 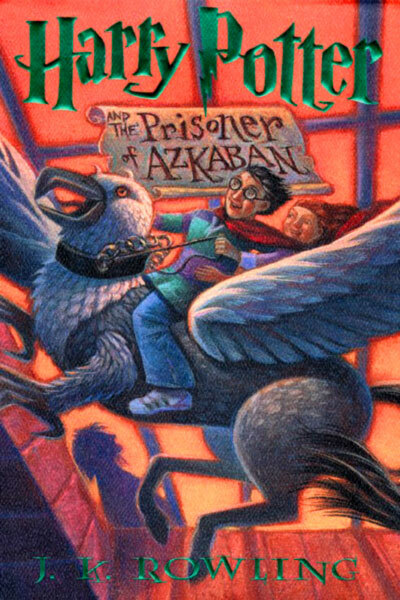 I finished reading Prisoner of Azkaban a few days later. I remember I was sitting kneeling by the bed when it was done. Come end of July, I was done with all Harry Potter books that I had in my possession. And now I wanted more. But I waited a few months before starting the fourth book. Christmas break 2002. 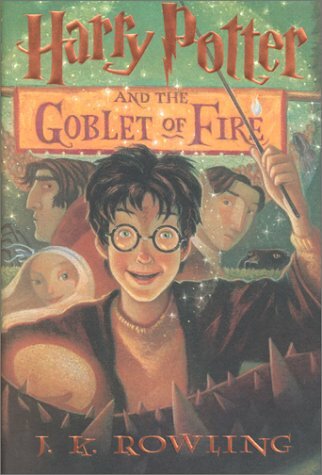 My best friend at the time, Celine, gave me a French copy of her Goblet of Fire book and even though I hated reading French novels, Harry Potter’s French version managed to captivate me as well. On Christmas eve, my uncle got me a bunch of gifts, one of which was the English version of Goblet of Fire. I picked up with that where I had arrived in the French version and as my good friend Paul Gadalla, a great person who started reading the Harry Potter books because of me, said: “the ending of this book was insane!” and he’s a 25 year old Political Science major. Where does that leave a poor 13 year old’s heart? In late January 2003, my uncle informed me that the upcoming fifth book would be released on June 21st. And so my first wait with everyone who had caught up with the books started. I started to discover fan sites where people shared their ideas and I was fascinated with those ideas. 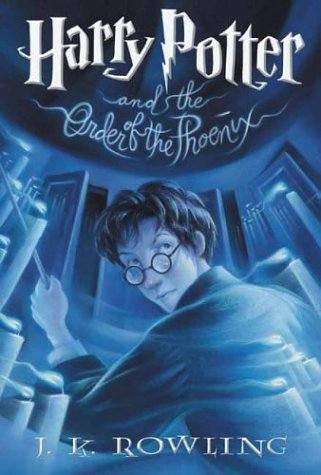 I discovered that the title was Harry Potter and the Order Of The Phoenix and I saw a blue cover with floating candles that gave me no idea whatsoever about the content. 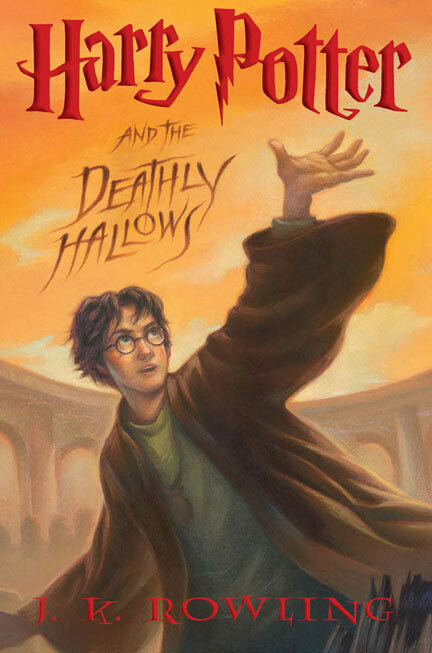 Leading up to the book’s release, Time magazine did a J.K. Rowling expose about her life prior to Harry Potter and her preparations for the upcoming book release. My copy of the magazine is worn out from the many times that I read that article. But I still have it. And so Order of the Phoenix was released. It was over 800 pages, with more than a quarter of a million words. The book is not many people’s favorite but I really like it. It represented a sense of Harry growing up to assume his fifteen year old self, his first kiss and above all, revelations about his past that were not known before. 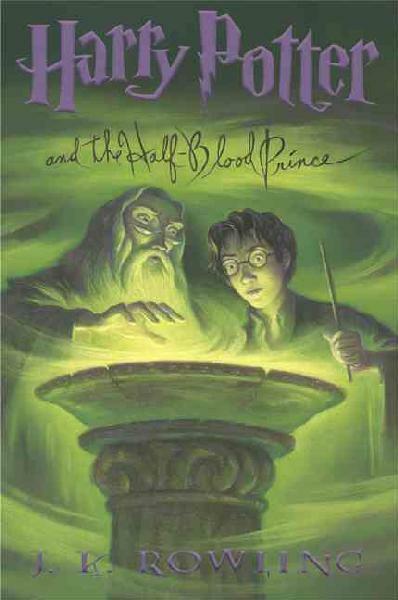 And then my two year wait for Half-Blood Prince, book 6, started. Apparently, JK Rowling does these massive book launch interviews where she discusses many details with fans without giving too much away. So I had those details printed to make sense of what awaited me. To say I was off mark again would be an understatement. After all, guessing with things regarding Harry Potter is not a very easy thing to accomplish. The sixth book was released and I got it on launch day, getting a free mug with it as well. I finished it in two days and it left me devastated that I had two wait two years before the story ends. It was also the most grim part of the tale so far. It was a book about death, souls, memories and the importance of friends in times of darkness. But did I want it to end? I sure did. I hated not being in the know. 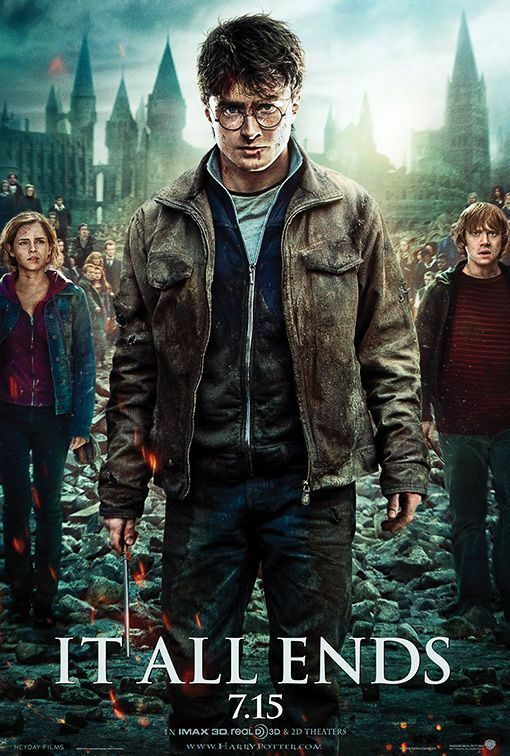 J.K. Rowling had revealed that books sixth and seven would have one story arc but be two different books. Everyone I knew was on their toes for the final book. The amount of anticipation was insane. It was probably the most securely kept book ever. Massive prints were prepared for the huge opening day expectations. And to say those expectations were met would be a vast understatement. It sold over 11 million copies in the first 24 hours of its release on July 21, 2007 in the U.S. alone. The final book was relentless. It had no dull moments. It was mesmerizing, captivating. It played with your emotions like a slinky and you loved it for that. Anyone who asks me what’s your favorite book would get this answer from me: Deathly Hallows. Sure, it’s not philosophy or some immensely mature book that you expect a 21 year old to like. Some would say that it’s mentally degrading of me to say that is my favorite book. But what is the definition of favorite? It’s the book that 4 years later, while your little brother is reading and asking you questions, still gives you goosebumps when you remember specific passages from it. It’s the book that you can read over and over again and go on the same roller coaster ride you jumped on the first time you read it. And it’s such a gripping book that it took me one day to finish it. It was done by 6 am on July 22nd, 2007. Yes, I only got a few hours of sleep. 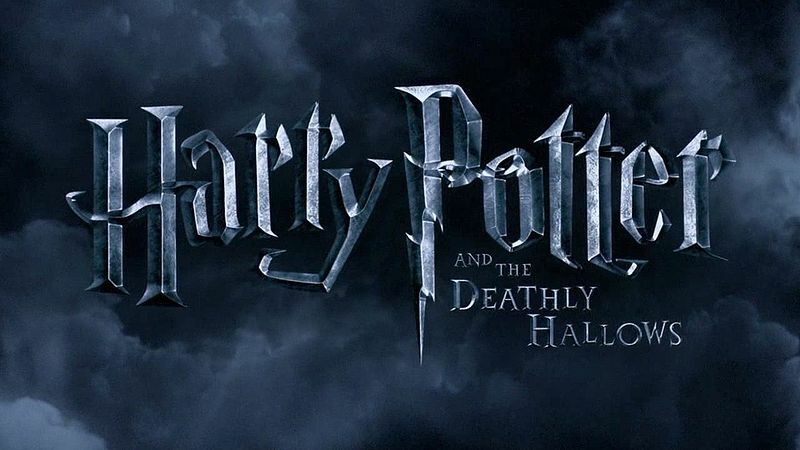 As I’m writing this, I’m looking at my little brother Joseph finishing the Harry Potter books with the final pages of Deathly Hallow‘s epilogue remaining, a few hours before the Lebanese premiere of the final Harry Potter movie. It makes me proud to see my brother read all the books and could think about reading other books subsequently, because Harry Potter has shown him the joy of reading. You see, our stories with Harry Potter are very much alike and yet very different. we’ve all started reading differently and we’ve all obsessed over the books to varying degrees but we’ve all entered this magical world and never wanted to leave. It’s not that our reality was bad, it’s just that the world of J.K. Rowling’s imagination is so pure and vast and beautiful that you feel like being there, even as a “muggle”, doesn’t mean you’re intruding. And it doesn’t even make you different. After all, the last four Harry Potter books each set the record for most books sold in 24 hours, with each new book breaking the record set by the previous one, a testament of the people who wanted to escape to that world as soon as its doors opened anew. And it’s precisely that which is the biggest lesson that the Harry Potter series presented to us through its flawed and vulnerable hero: a story about the importance of aiming high in life and not being afraid to fall. 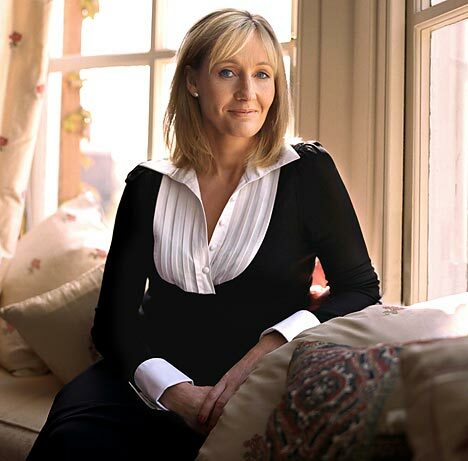 J.K. Rowling was on welfare before the idea of the books popped into her head almost complete while waiting for a train. While I know that creativity is defined as divergent thinking that, when simmering, allows you to come up with novel ideas, her personal struggle and story is also a testament that you can pull through the hardships of life. For us, that tagline has a double meaning. You might say that it also signals your childhood ending. But whenever you look at the Harry Potter books, you can’t help but remember the days when you were reading them. Sweet memories and reminiscing… Either way, your childhood lies within you. But like Harry you have to eventually grow up and keep those memories with you. Just look at this post and the amount of memories in it. 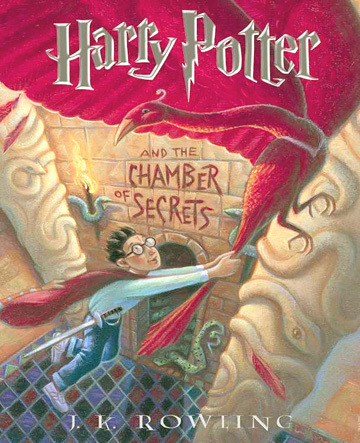 Who knew I remembered the exact date I finished Chamber of Secrets or in what body position I finished reading Prisoner of Azkaban or how I had read of Goblet of Fire or the Time magazine with the J.K. Rowling article? They say we’re the Facebook generation. I beg to differ. We are the Harry Potter generation because these books will be what our grandchildren’s children will remember our years by. Until then, “all was well.” Excuse me as I go put my Harry Potter book that my brother just finished in its proper place in the bookcase.